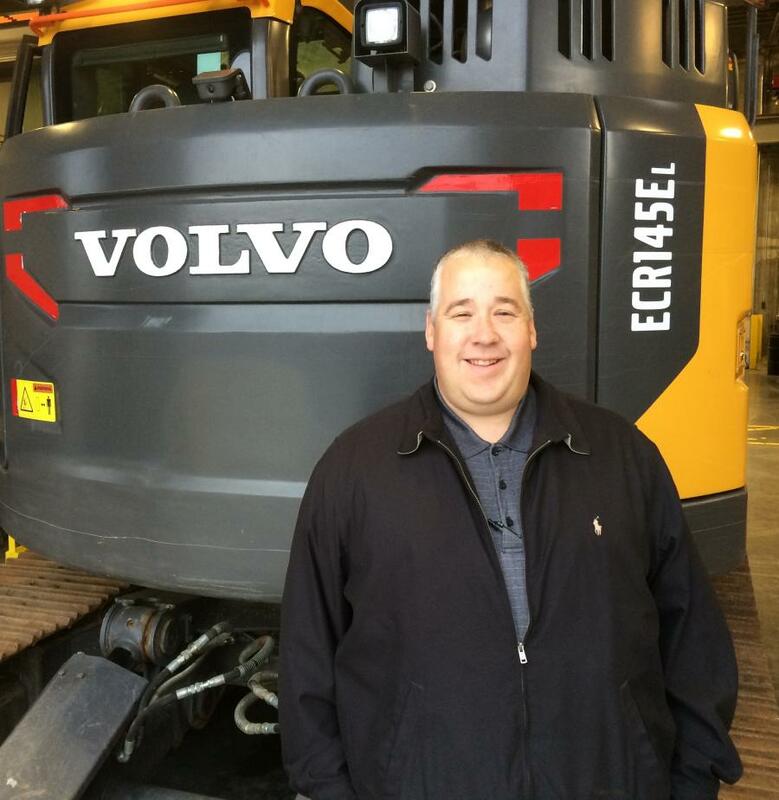 Scott Upton has been named branch manager of PacWest Machinery in Spokane, Wash.
PacWest Machinery announced that Scott Upton has been promoted to the position of branch manager of its Spokane, Wash., operation. Previously, Upton was the used equipment manager of the company. PacWest Machinery covers eastern Washington, northern Idaho and northeast Oregon from its Spokane location. Upton has enjoyed a successful career in the construction and related equipment businesses, including business development, service, general management and equipment fleet management. His experience has included exposure to an extensive range of industry segments, including civil construction, mining, timber, road construction and aggregate processing, among others. The company also sells and services machinery from Metso Minerals, Roadtec, GOMACO, Tymco, SDLG, Etnyre, Broce Brooms, FRD Furukawa and Genesis. PacWest Machinery provides equipment and services to customers from four branches located in Kent and Spokane, Wash., and in Portland and Eugene, Ore., plus additional support from an extensive mobile service fleet. For more information, visit PacWestMachinery.com.